The Flights of Wonder replacement, UP! 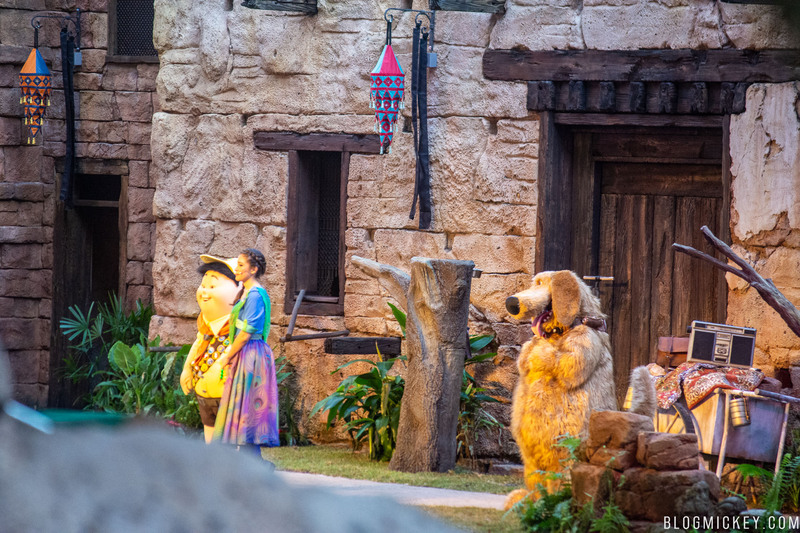 A Great Bird Adventure, is now conducting rehearsals at Disney’s Animal Kingdom. 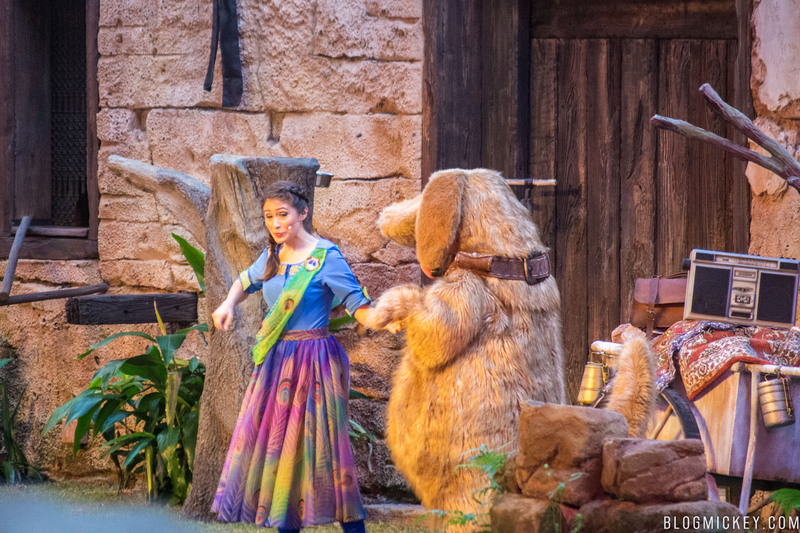 While visiting Animal Kingdom this morning, we were able to hear some noises coming from the Caravan Theater as cast worked through the show. We only caught what appeared to be the end of the show, but they were wrapping up what they learned about the birds and how they could learn more. 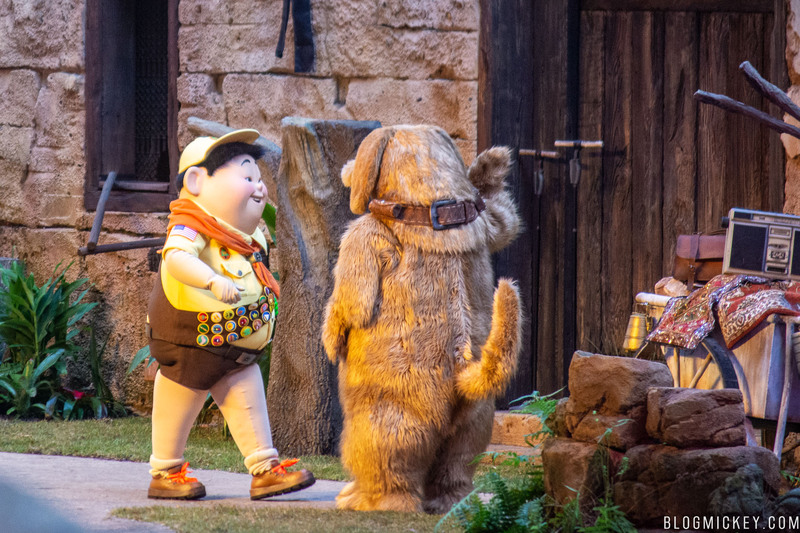 Here’s a look at Dug, Russell, and a storyteller named Anika. You can learn more about her in our post detailing her role in the show. UP! A Great Bird Adventure will debut at Disney’s Animal Kingdom on April 22, 2018.